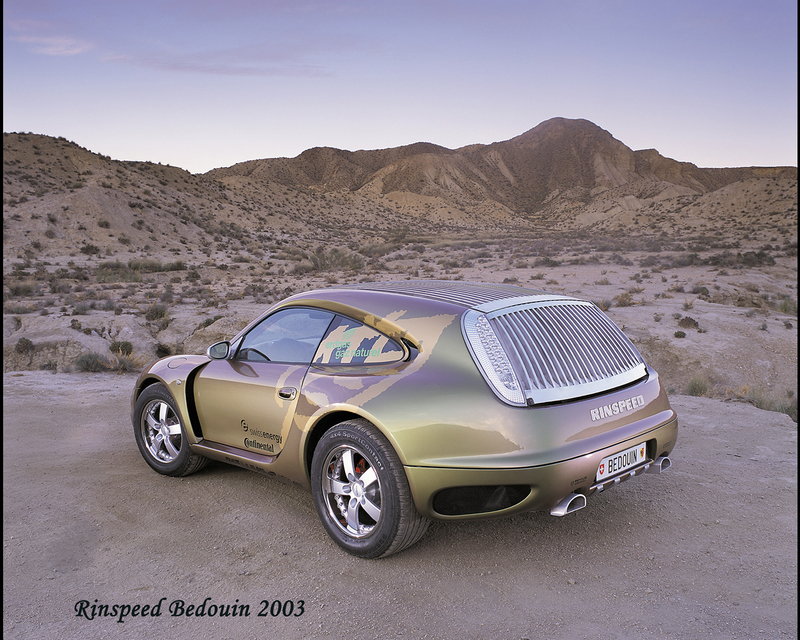 Frank M. Rinderknecht, Chief Executive Officer of Rinspeed in Switzerland, is used to associate advanced technology and a Swiss based network of top automotive specialists to prepare extraordinary car prototypes typically introduced at Geneva Motor Show. 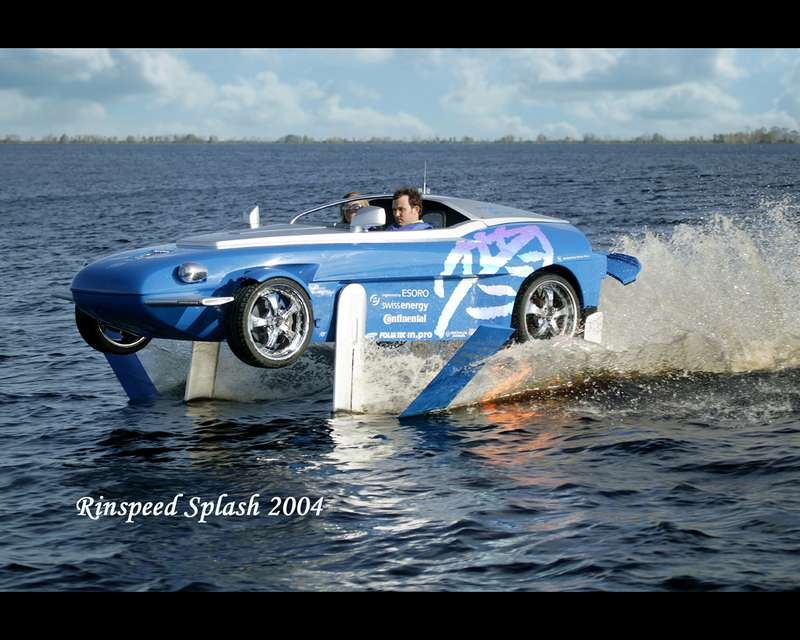 For 2008, Rinspeed is introducing a submersible zero emission roadster prototype, called Rinspeed sQuba. 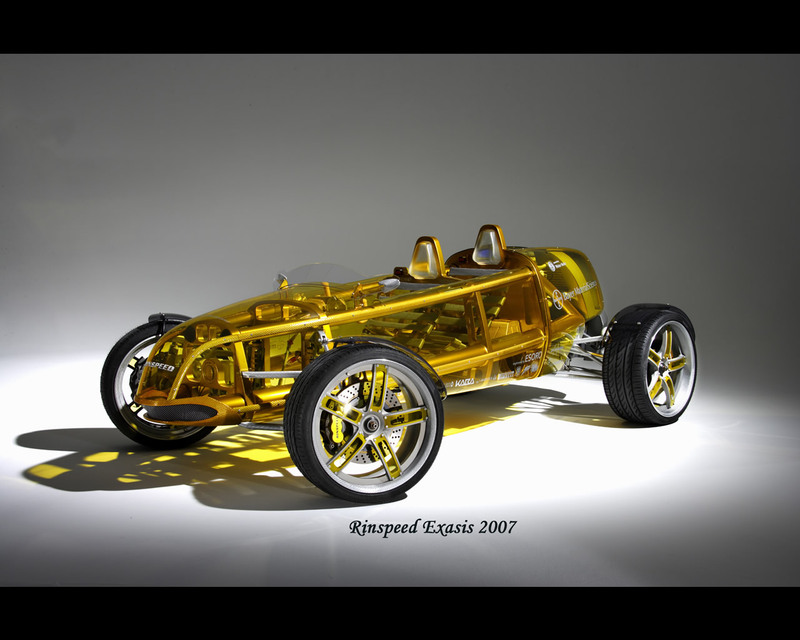 The small two seats roadster uses 3 electric motors supplied by a set of Lithium-ion batteries (6 x 48 volt). 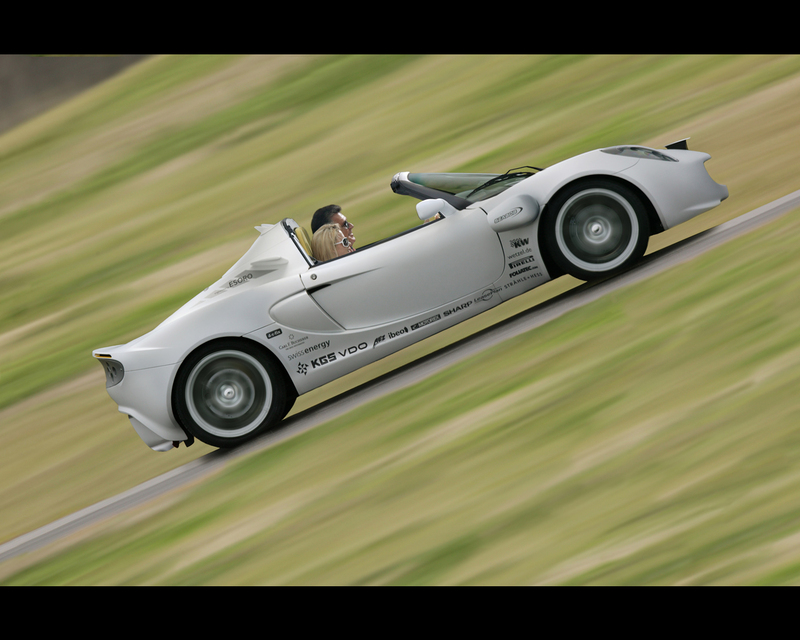 The main electric motor is rated at max 54 kW at 4.500 rpm and 160 Nm at 1.500 rpm is dedicated for road propulsion at speed over 120 kph and acceleration 0 to 80 kph in claimed 7.1 sec. 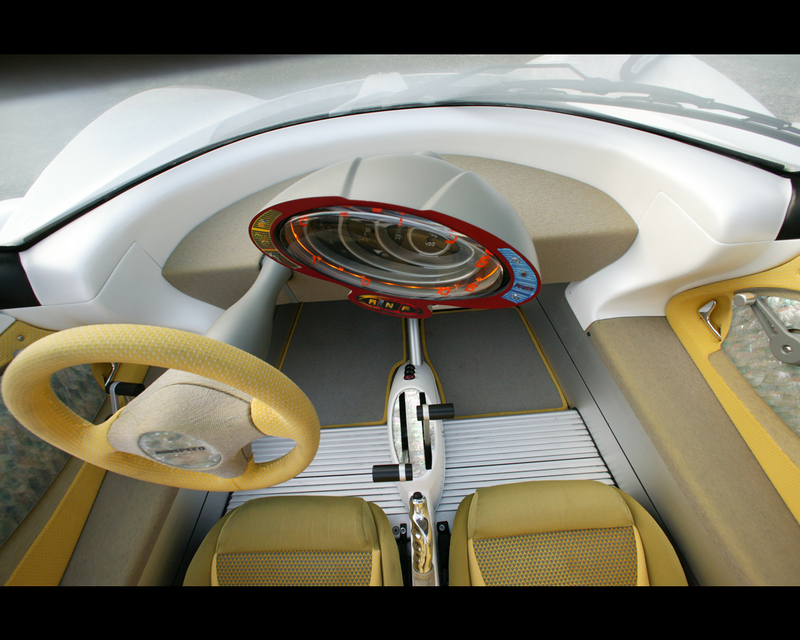 Other electric propulsion are 2 800 W water stern propellers and 2 3.6 kW diving bow jet drives intended for propelling the vehicle under water at speed of 3 kph with ability of diving up to 10 meter depth. 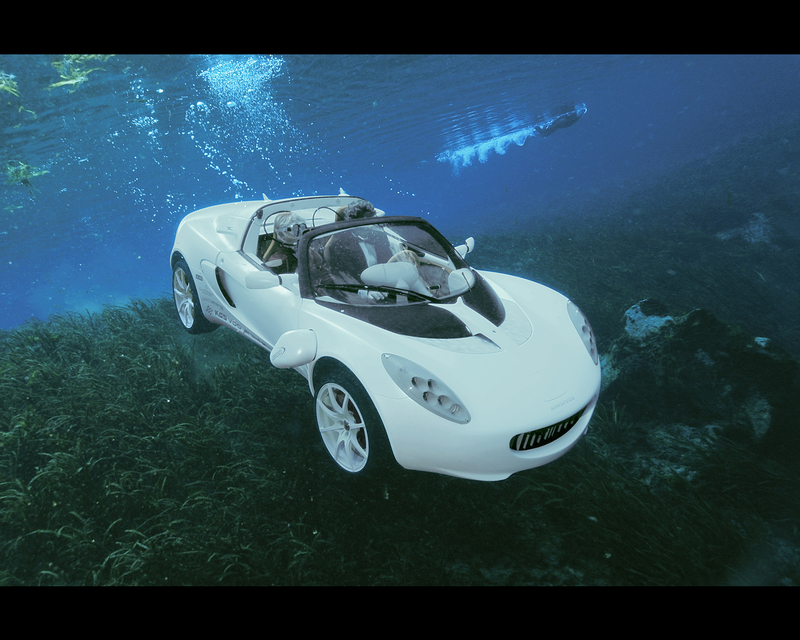 The submersible prototype was designed based on an open roadster for easier handling of buoyancy and for safety of the occupants (Rinspeed claims that they can get out quickly in an emergency). The occupants breathing air comes from an integrated tank of compressed air developed for diving operation. The sQuba needs a slope to enter in the water or to get out after diving. 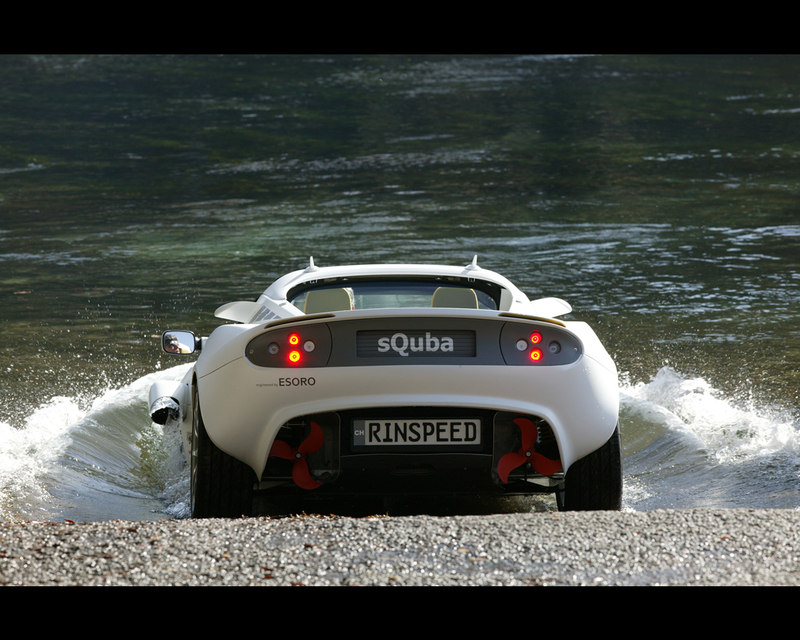 The Rinspeed sQuba is full of original innovation but it is difficult to understand that when a water space can be crossed, it is required to dive and get fully wet. 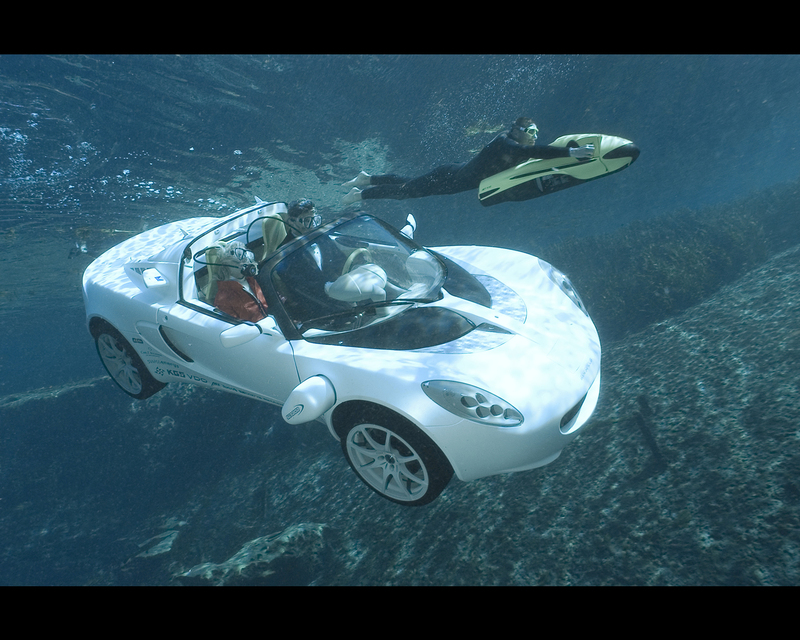 Mr Rinderknecht, indeed, wanted to challenge James Bond' s performance in 1977 film "The Spy Who Loved Me" when he dove below the waves in a sleek vehicle that moments before seemed to be an ordinary car. The only problem was that the scene never really took place and was rather an animation. 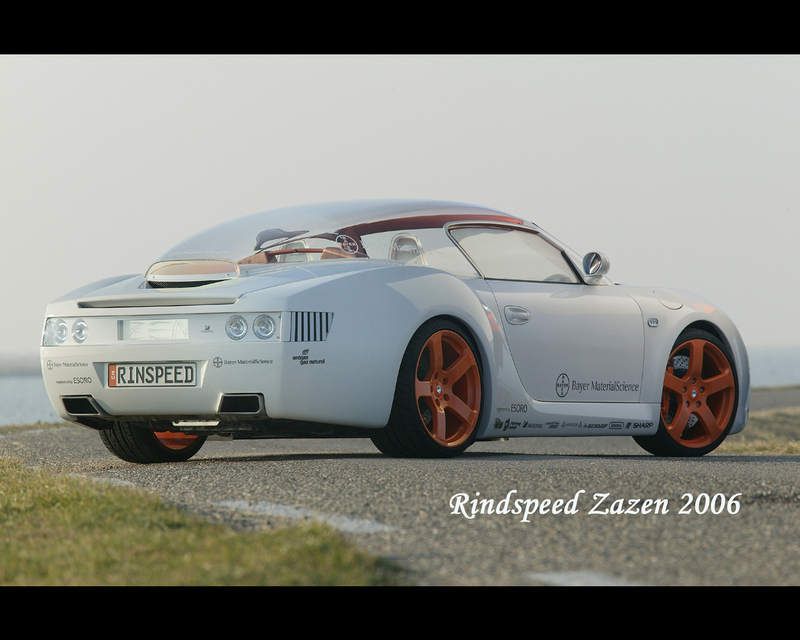 Wallpapers of the Rinspeed sQUBA Concept 2008 and some previous Rinspeed Prototypes.